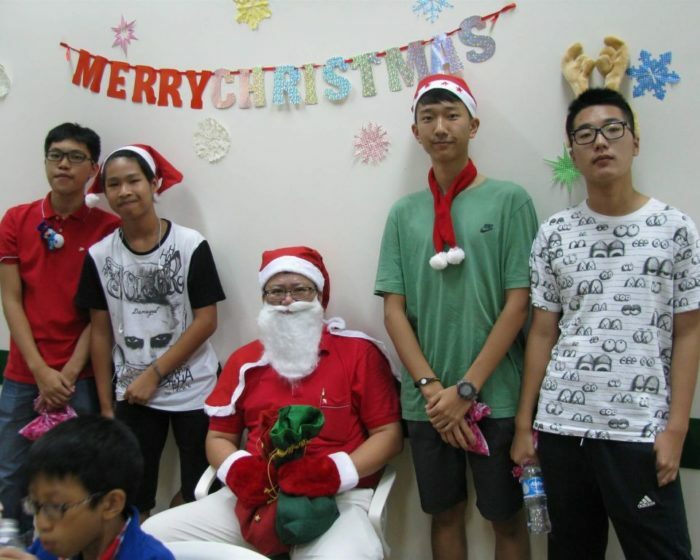 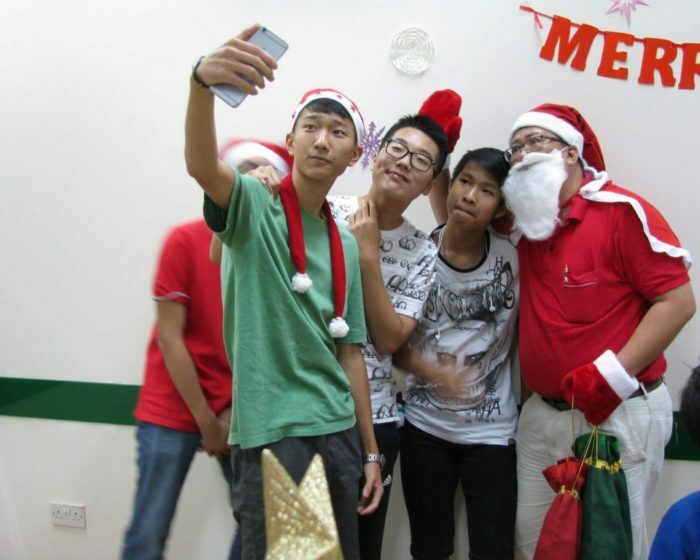 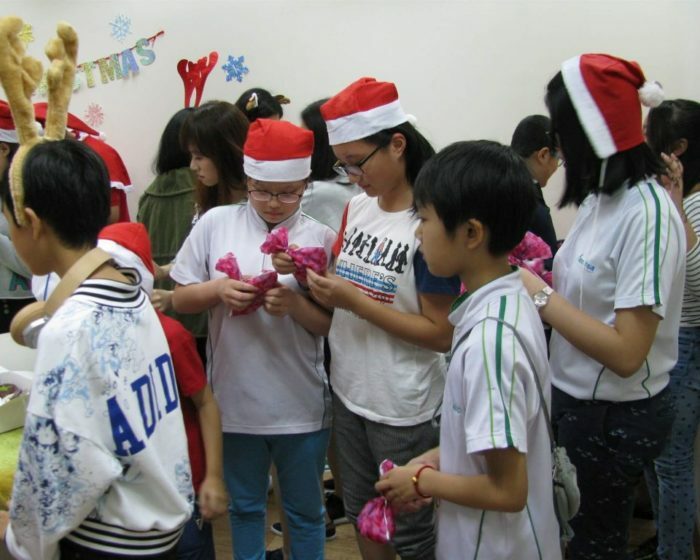 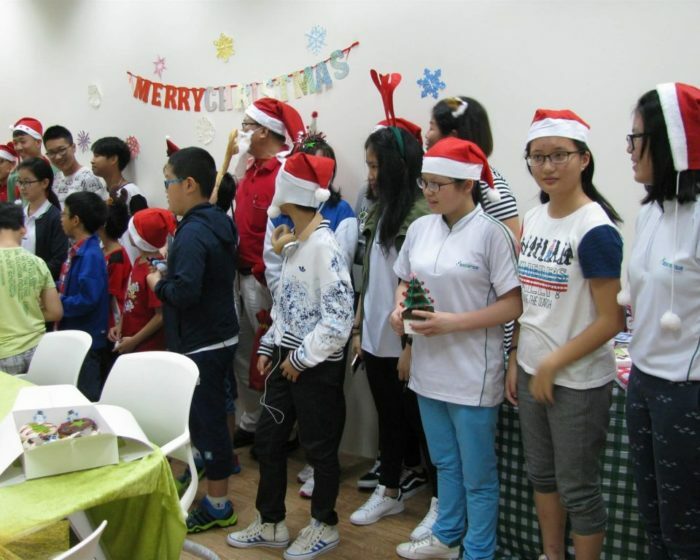 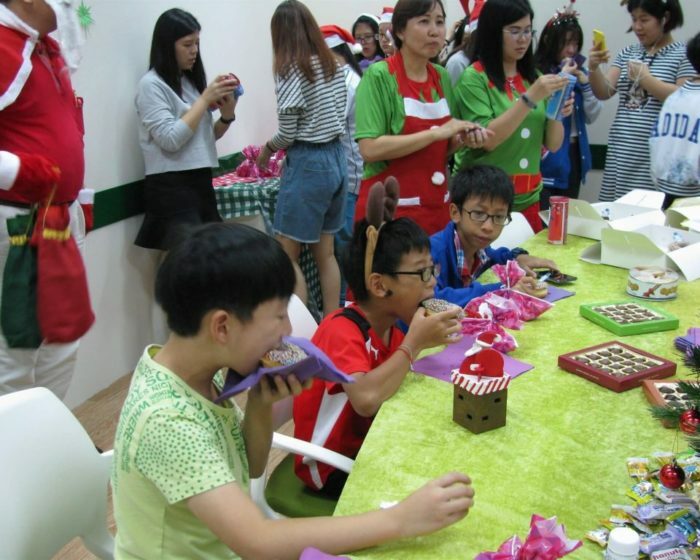 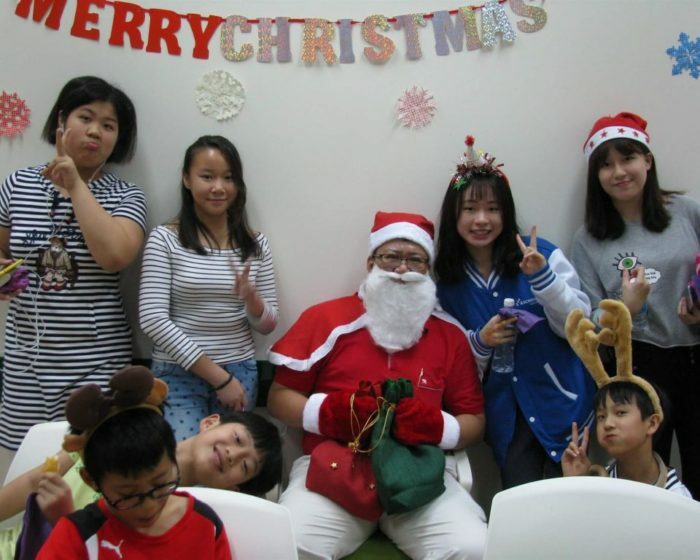 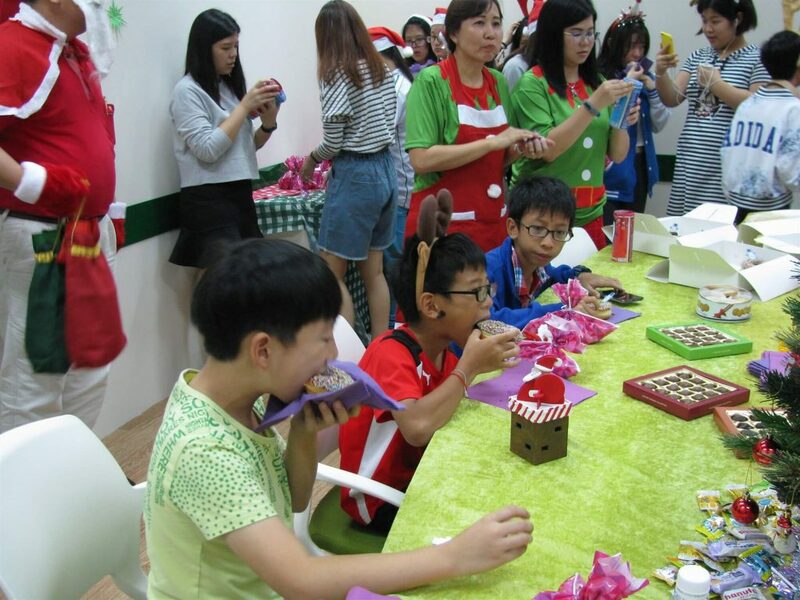 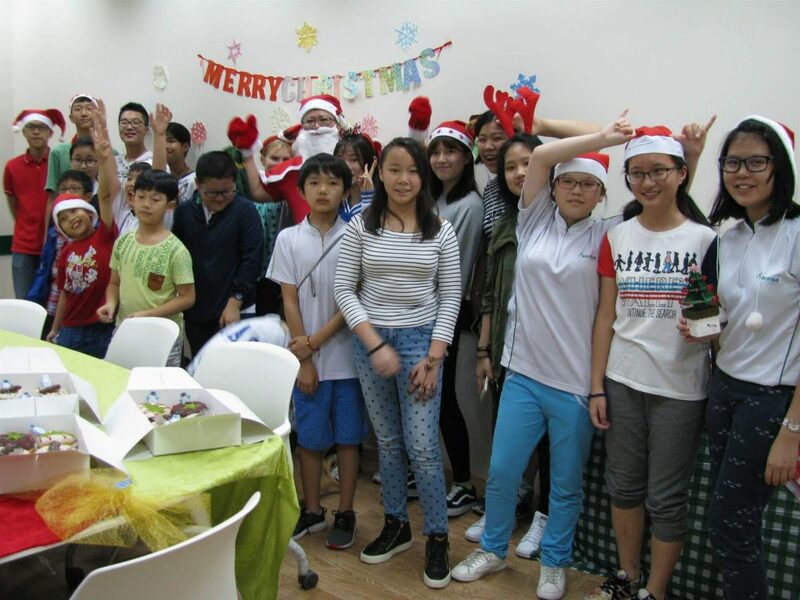 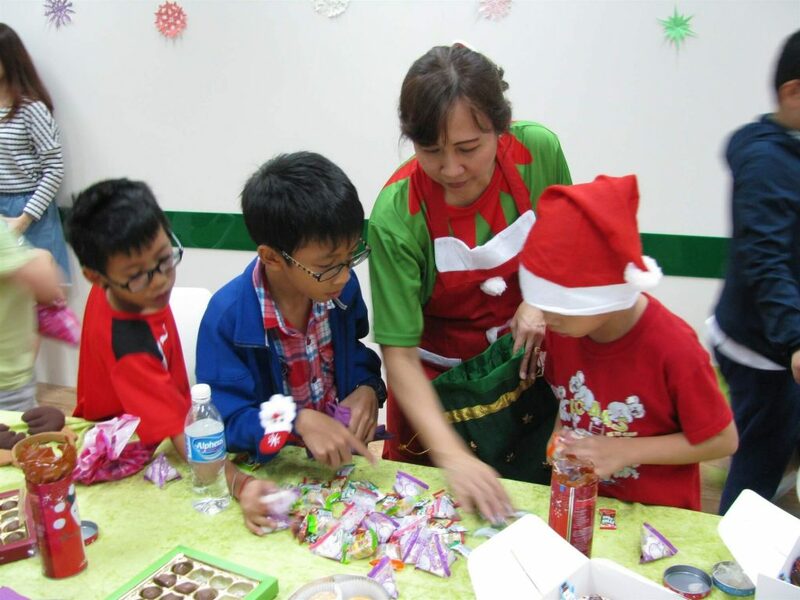 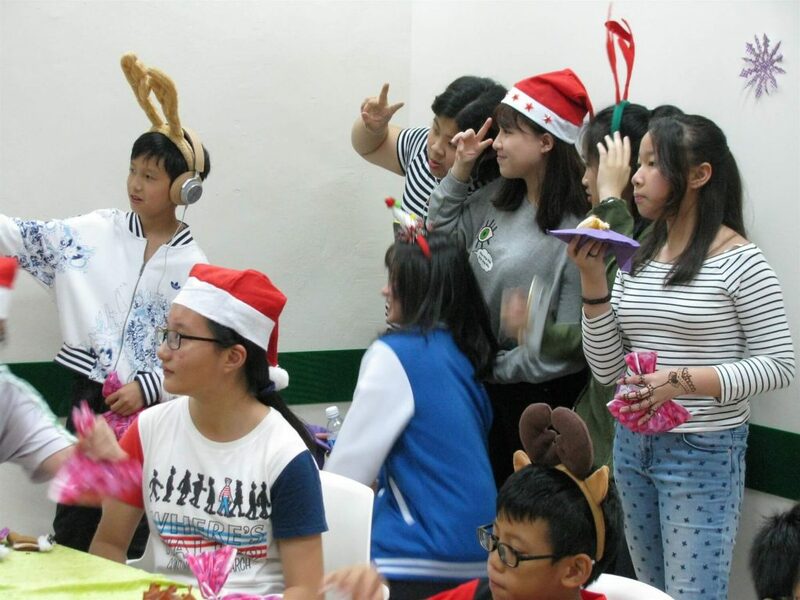 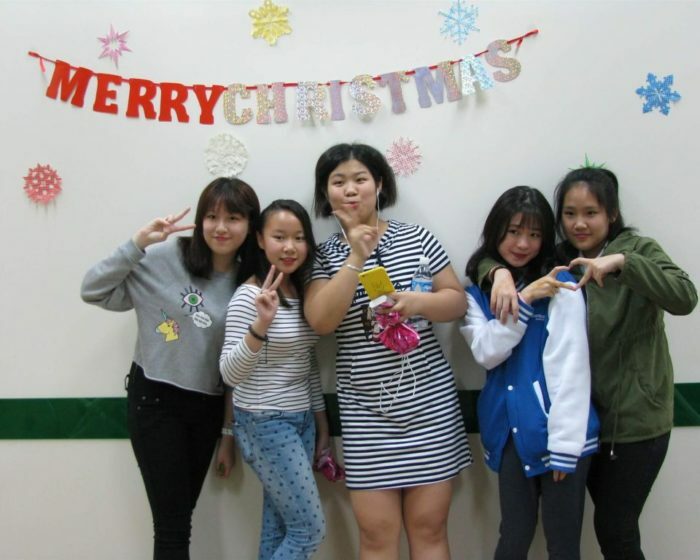 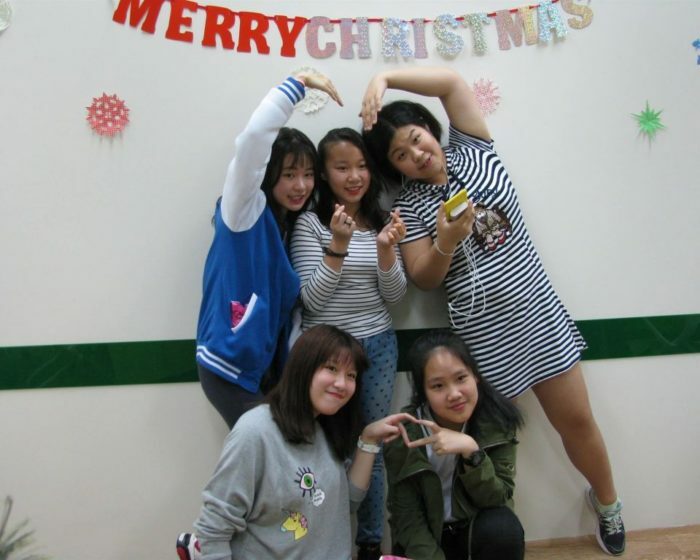 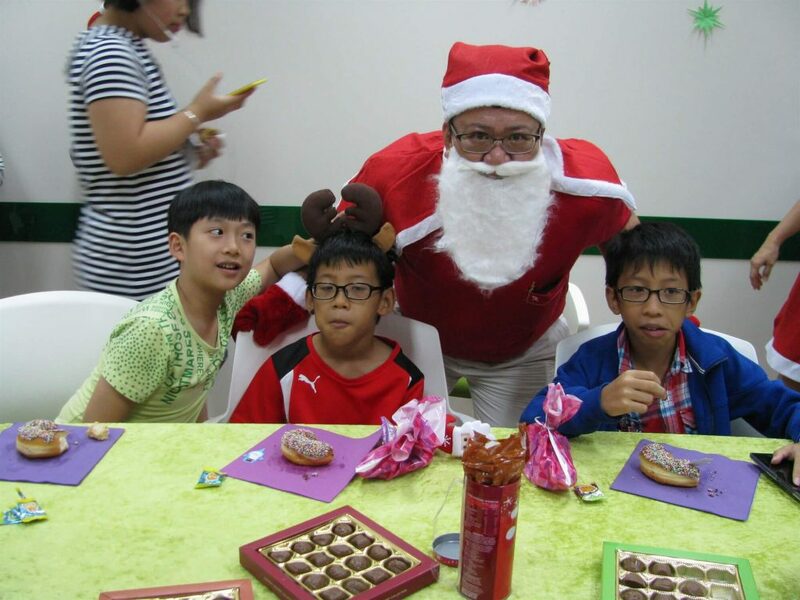 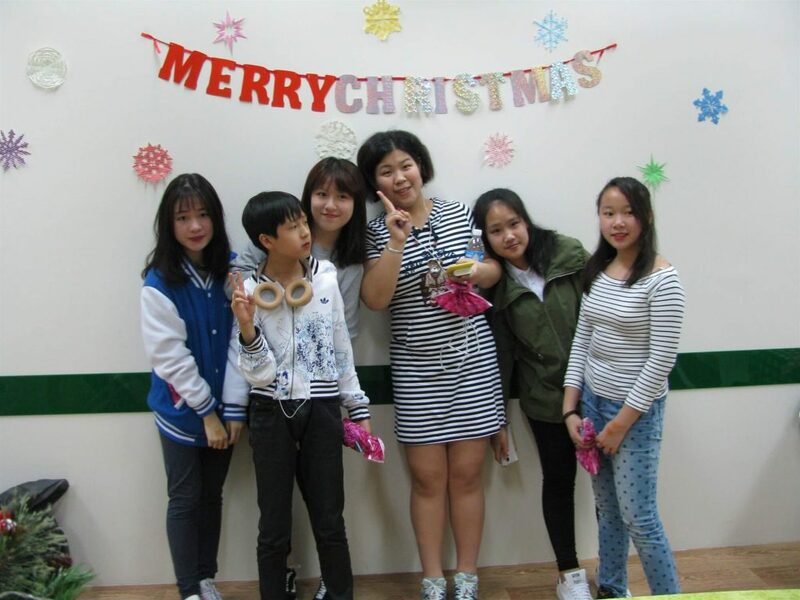 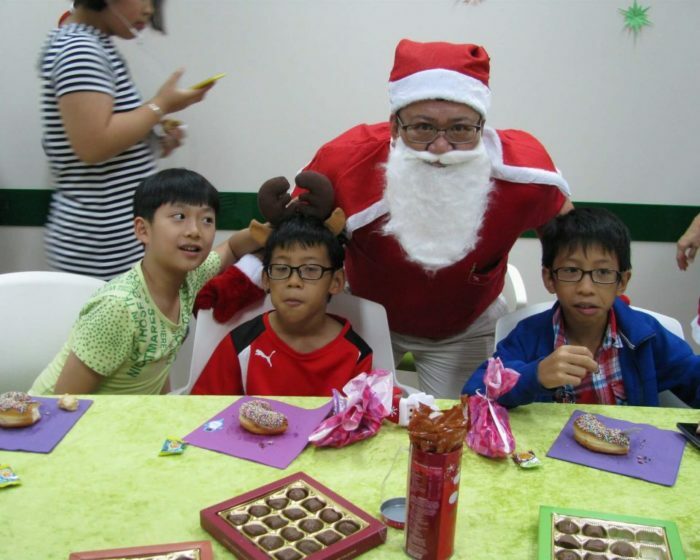 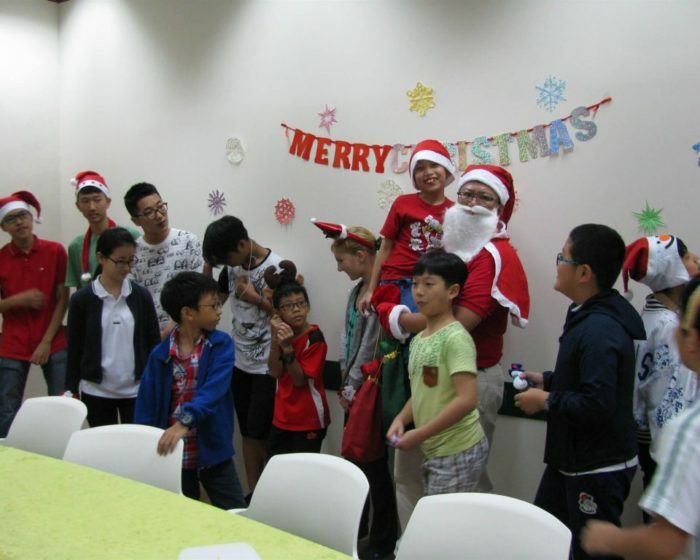 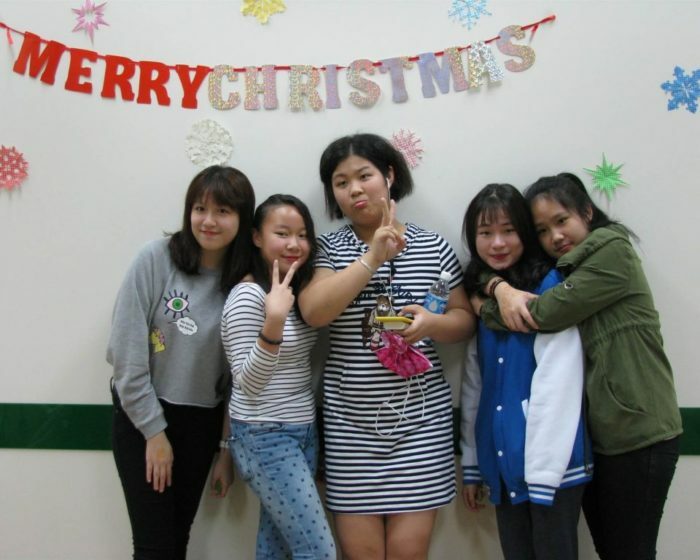 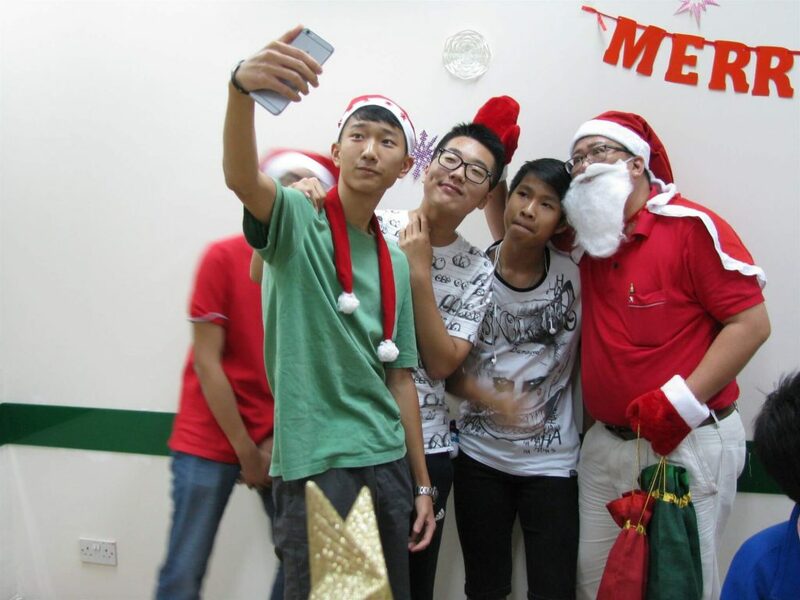 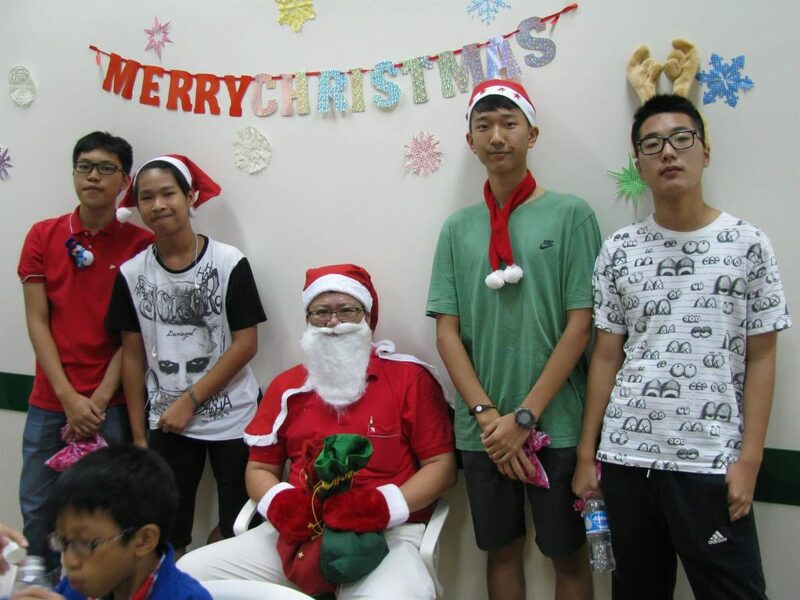 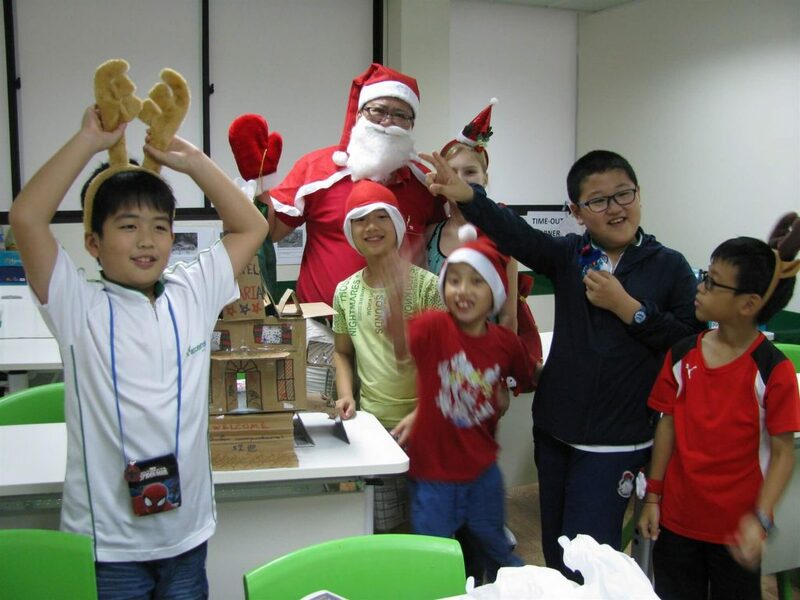 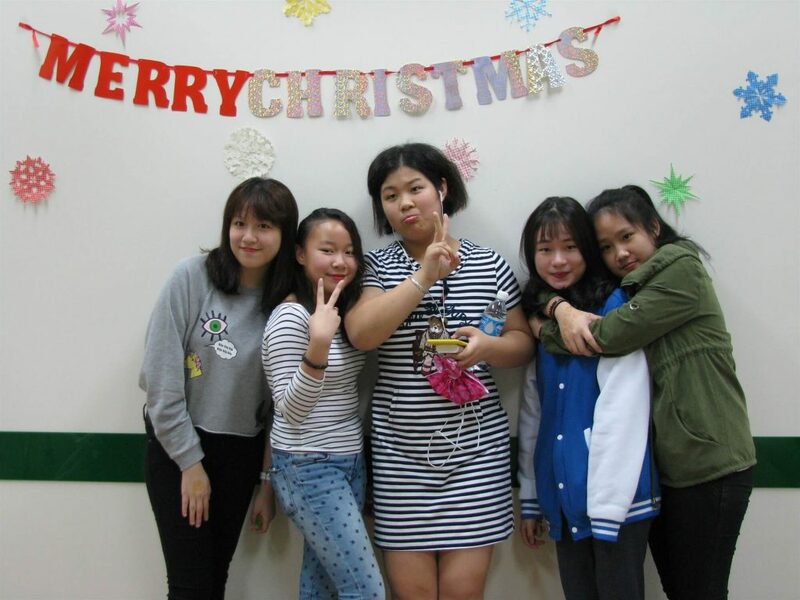 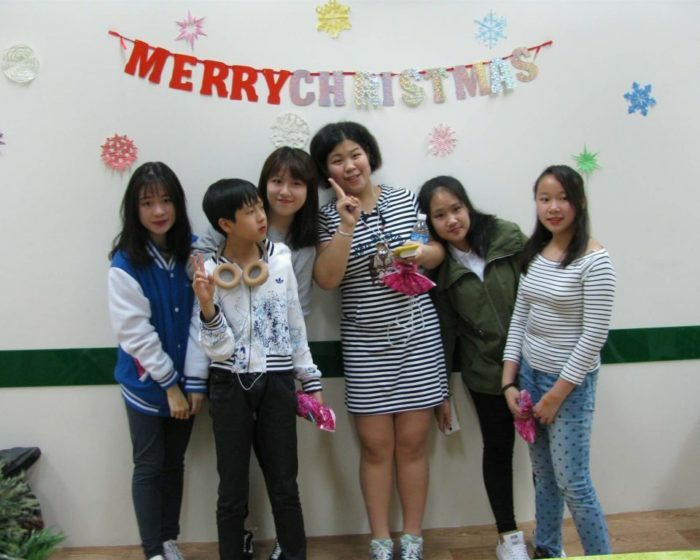 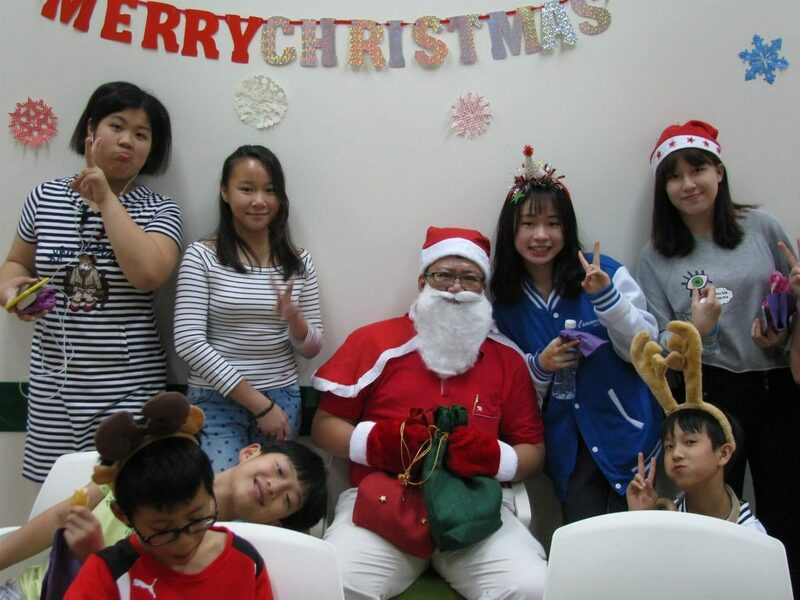 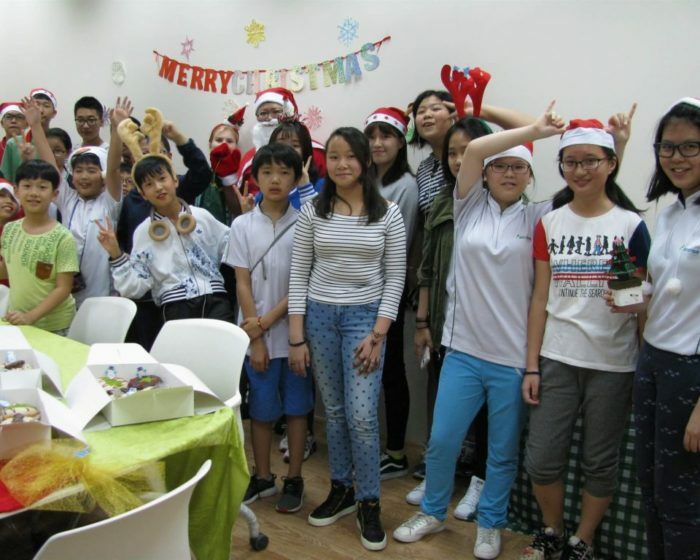 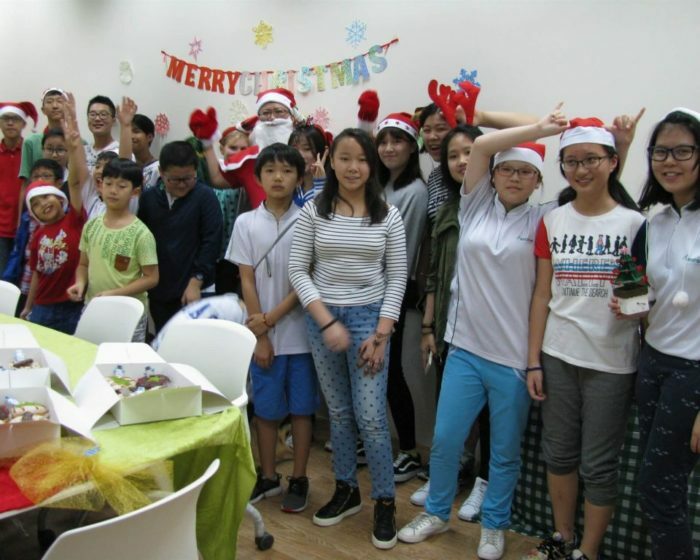 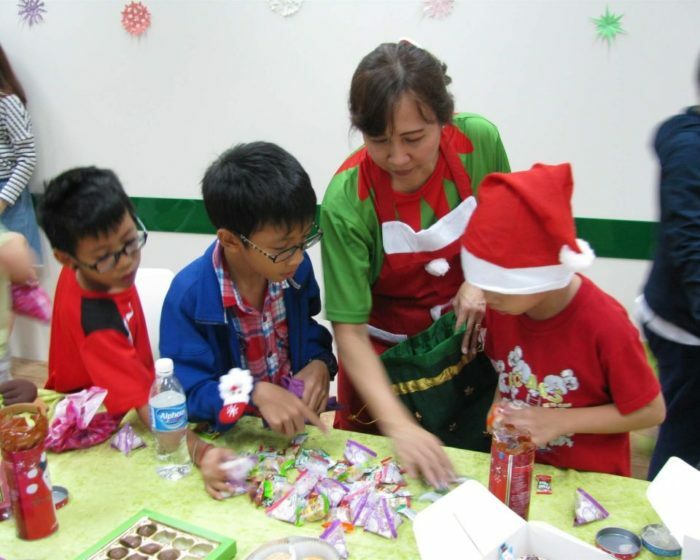 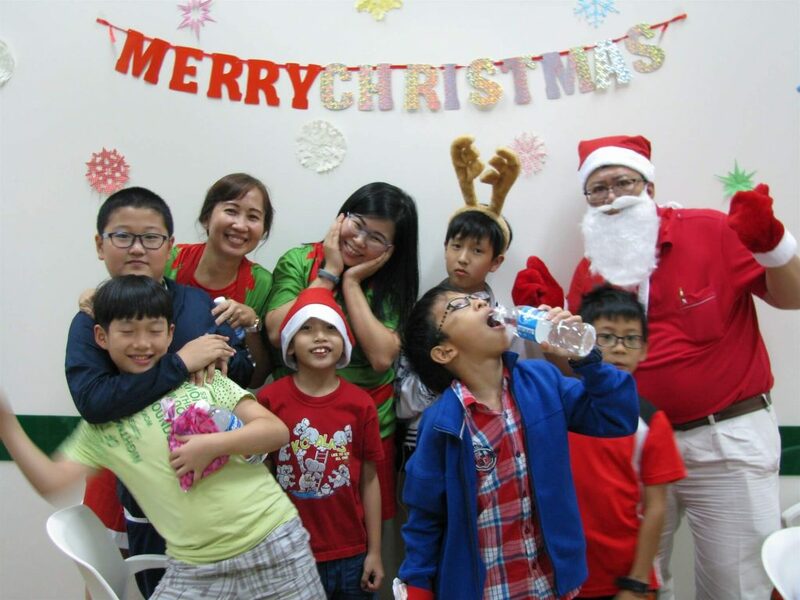 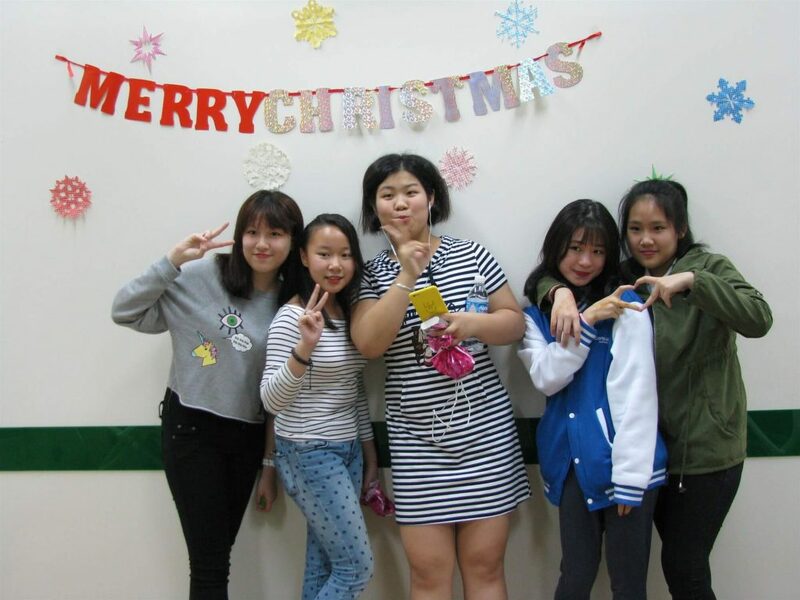 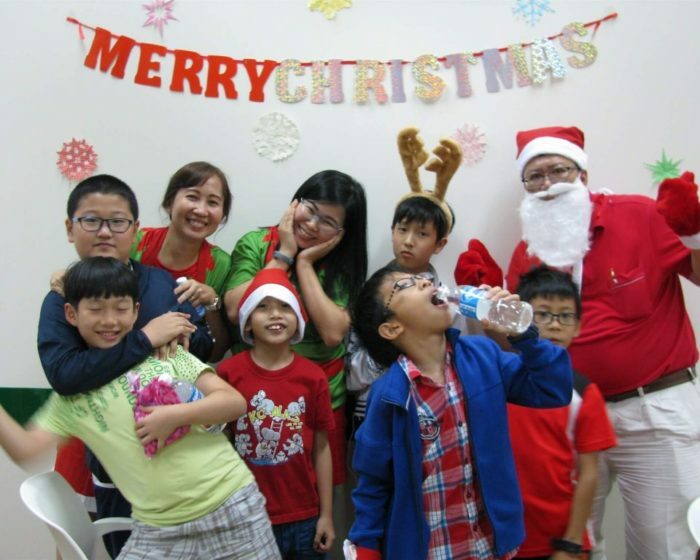 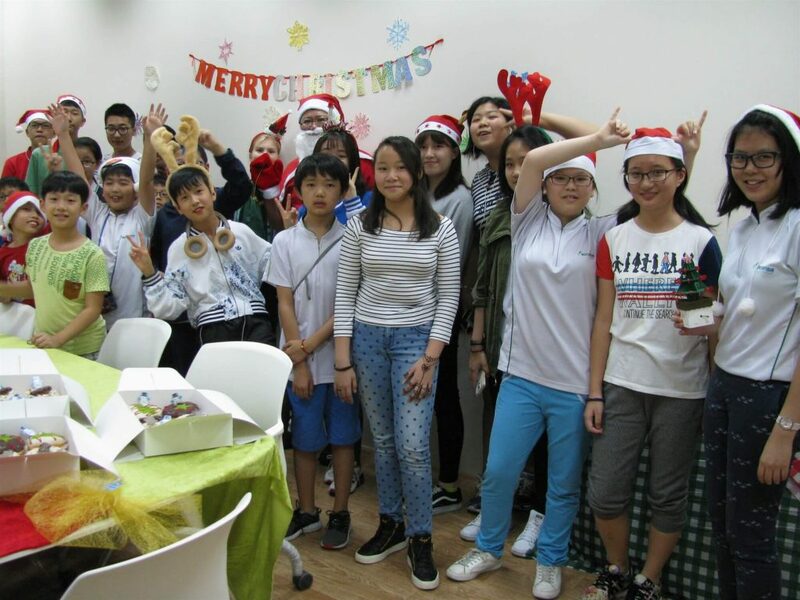 Our school organised a Christmas party for the students and they were treated to Christmas-themed donuts, cookies, chocolates and candy. 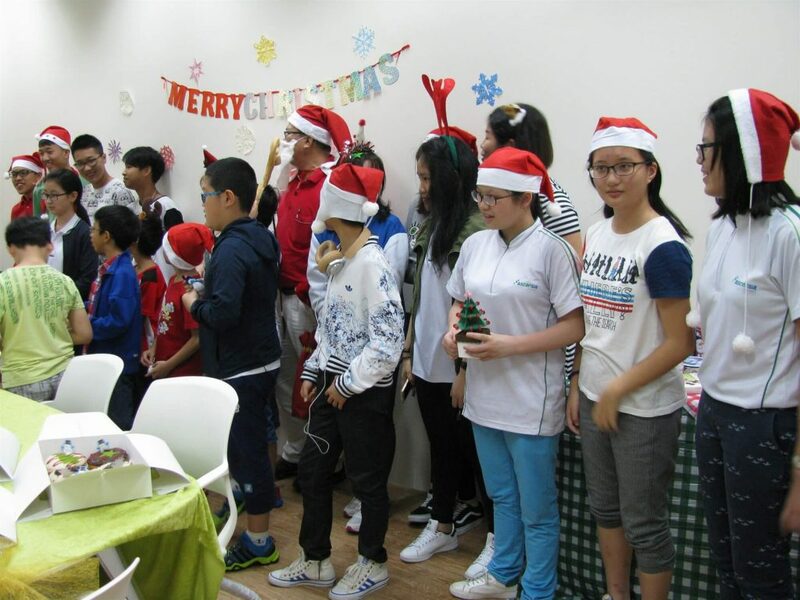 There were games and sing-a-long to some Christmas carols. 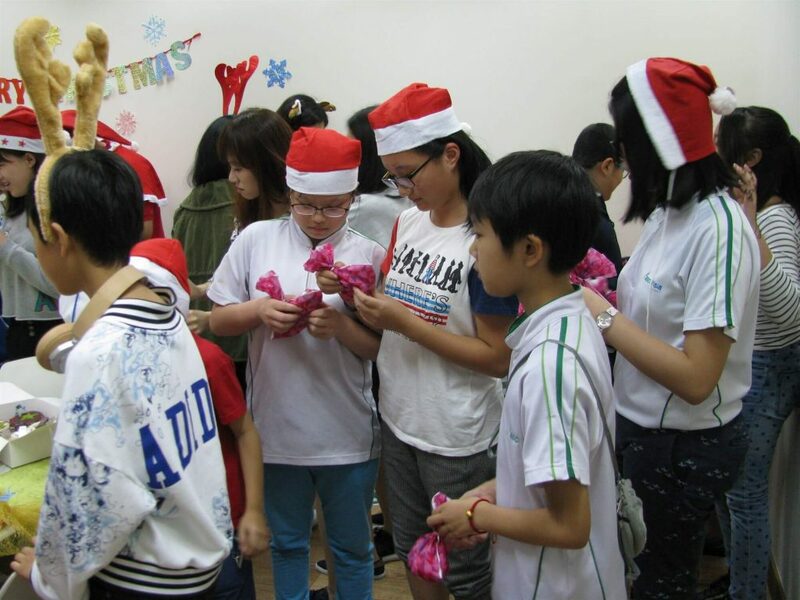 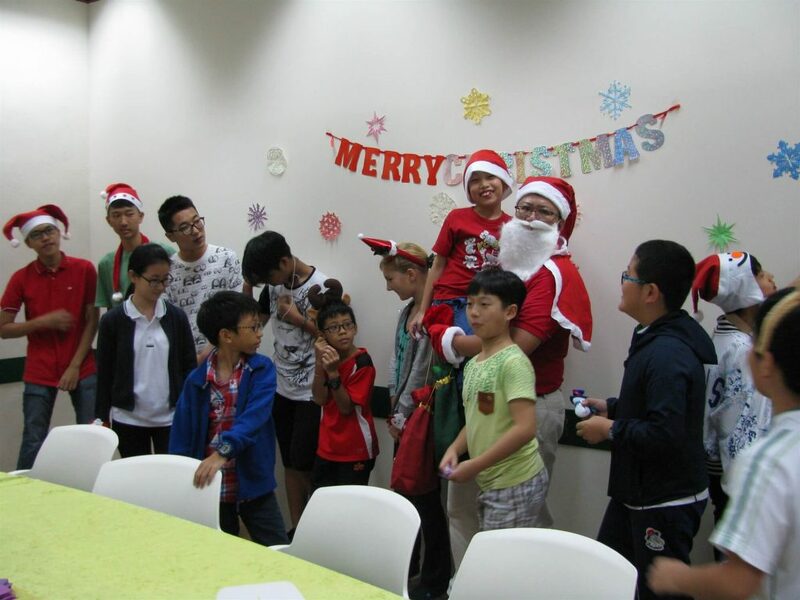 Each student was also given a goody bag with Christmas goodies packed in it. 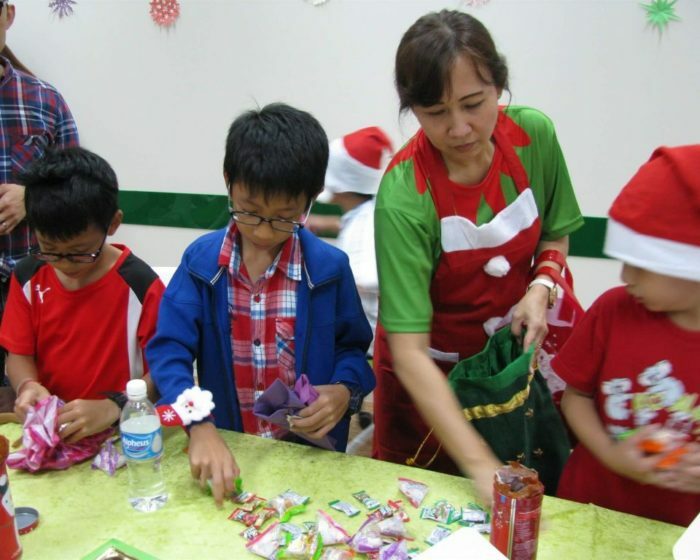 In class, students watched Christmas-themed movies and some made simple decorations from paper cut-outs.